Getting started with Power BI is simple. Then, once you want to leverage its full potential, you need a different set of skills. Learn how to develop these skills with our resources. 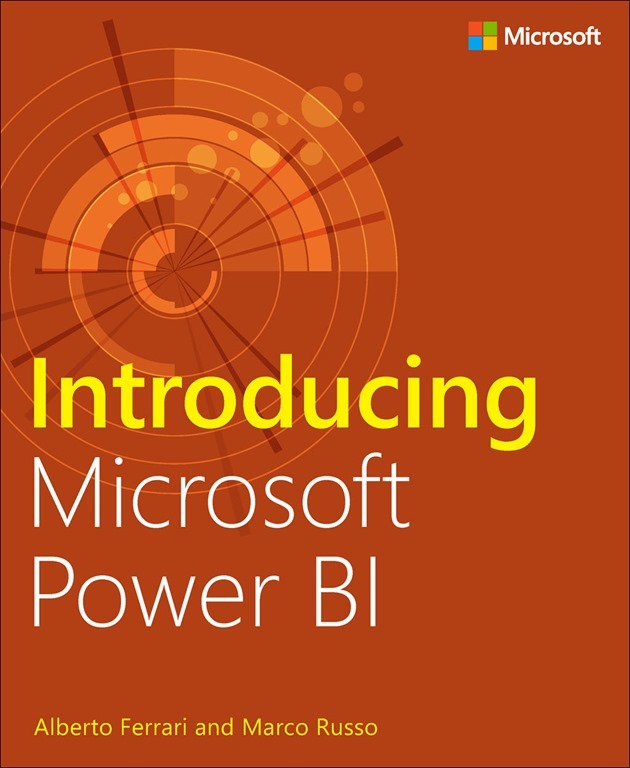 If you learn better with videos, you can follow the FREE Microsoft Power BI Learning Guide. Are you designing data models? Structuring data properly is essential to achieving good performance in your reports and to maintaining a low level of complexity in your queries. Learn how to do it right with Data Modeling for Power BI. DAX can be challenging, so we have created different courses to guide you in the deep learning of this powerful query language. Start with the free Introducing DAX Video Course and continue with the Mastering DAX and Optimizing DAX workshops. Looking to create beautiful dashboards? Designing good reports and dashboards in Power BI is not as easy as it seems. It requires knowing and applying usability concepts to your work. Learn all the rules needed to design a perfect dashboard with our Power BI Dashboard Design Course.